I have been on a rollercoaster ride of emotions with my skin over the past three years. It all started with an outbreak of acne-like spots, which brought misery for about a year. I then developed Erythema (skin redness). That didn’t hang around quite as long, but I barely had time to enjoy my clear complexion before melasma struck - brown pigmentation marks triggered by the slightest bit of sun exposure. Growing up I gave very little thought to skin problems. I looked after my skin and it behaved itself, by and large. But now when I look after it, it doesn’t always play ball – thank you female hormones! I empathise enormously with anyone suffering with skin problems - they can occupy your every thought and deal a massive knock to your self-confidence! Why I’ll Never Use Filtered Pics on My Blog… Here for Illustration Purposes Only! 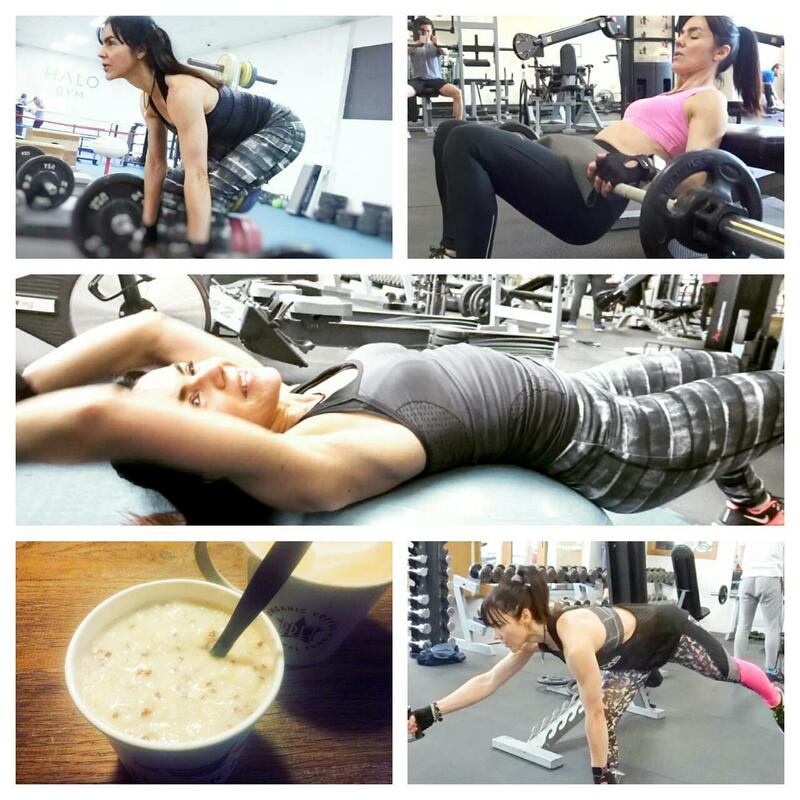 You may have read about Bigorexia or “reverse anorexia” in the media this week. It’s an anxiety disorder where men see themselves as small, when in fact they are big and muscular. It is thought to be affecting a staggering one in ten men who regularly attend a gym in the UK – and it’s on the increase! The cause isn’t known but some experts believe it could be due to genetics, or a chemical imbalance in the brain. That may be but I can’t help thinking that the growing selfie culture has a part to play too in this lack of body confidence and distorted sense of what we look like, in particular the growing use of filtered photos and Photoshopped Images on Instagram. My eyelashes do get some stick. I clamp them into a pair of curlers, and coat them with two layers of mascara and one of mascara fix daily. Sometimes twice if I’ve been to the gym and reapplying my makeup after showering – sometimes three times if I’m then going out in the evening and reapplying my makeup yet again! Concealers can be our best friend, but they can also be our worst enemy. The right formula for our skin type applied correctly can do wonders to hide the tell-tale signs of too many late nights, or the shadowy blue veins under our eyes as skin thins (a common age-related problem). But the wrong formula even if applied correctly can make dark circles and fine lines appear more prominent than they really are! As we age, skin becomes thinner and drier. Mine certainly has and it’s why when choosing a concealer not only do I look for the right shade (a tone lighter than my natural skin colour) but also one that’s going to hydrate. A dry formula applied over dry skin? You get the picture? 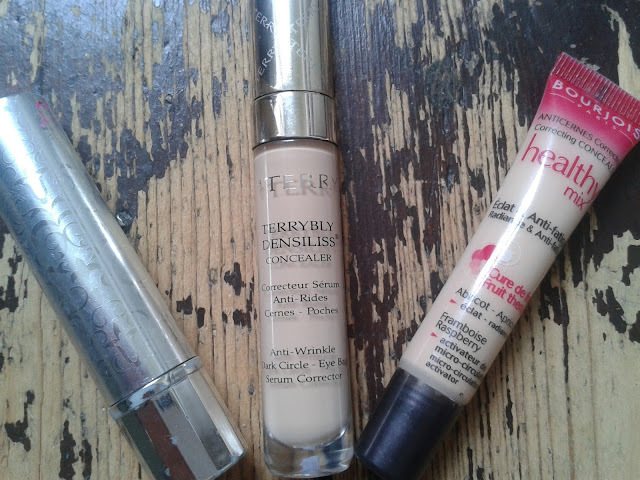 I’ve struggled to find really good moisturising concealers, particularly ones at a low price point, but these three stand out for me, whatever your budget. It’s rare that I’ll slap on a new face cream and go ‘whoa!’. Face creams are generally something I use to rehydrate my skin, to put back some lost moisture and relieve any dryness. 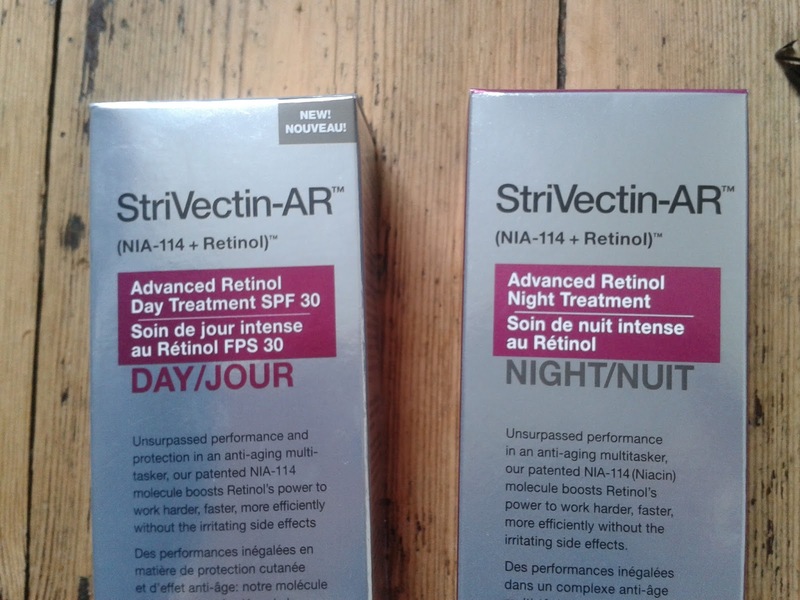 But ‘whoa’ was precisely what I uttered when I first tried the StriVectin-AR Advanced Retinol Day Treatment SPF 30. My wrinkles didn’t all suddenly disappear or my complexion lose 10 years (no topical can do that). I’m scoring two firsts with my August empties – it’s my smallest pile of ‘used-ups’ to date, and every single product has made it into my favourites hall of fame! 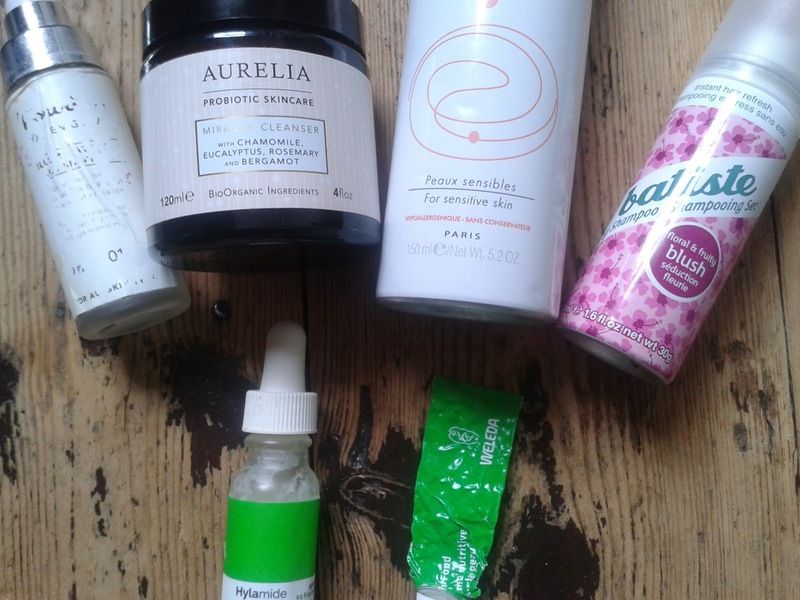 August empties number just six! That’s tiny by some measure against previous months. But then, I did spend most of August in Spain and I decided to throw out whatever I finished while I was there, rather than fly them back in my suitcase - imagine the looks from airport security if I’d done that! A stroll down memory lane would be a fitting alternative title for this post. 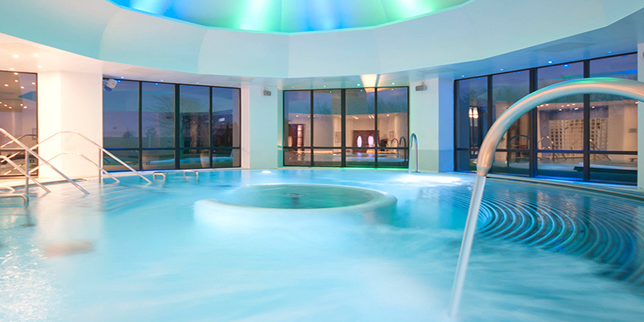 Just before jetting off to Spain for my annual Summer holiday, I treated my mum to a spa day at Champneys Springs in Leicestershire, close to my ancestral home – I’m not that grand, so basically close to where I grew up and where my parents still live. My mum has just reached a milestone birthday and to help celebrate I wanted to buy her a present that I knew she would not only really like, but also find nostalgic. So a day at Springs it was. Naturisimo Launches Haircare Heroes Discovery Box – Post-Summer Hair Rehab! Summer can be a trial for our hair. The sun can fade its colour, dry it out and leave it looking far from its healthy and glossy best. If your Summer was sun soaked (no staycation for you then, unless you were lucky with when and where you went! ), it’s time to undo the damage and give your locks a bit of TLC in preparation for the Season ahead (goodness, Autumn looms already!). Natural and organic online beauty retailer Naturisimo today launches its latest discovery box and it’s a perfect starting point for hair in need of some extra love. Haircare Heroes is a collection of seven organic haircare minis and samples. It includes a cleanser (yes for hair), a shampoo, a couple of conditioners, a mask, as well as a styling cream and finishing treatment from brands including Tabitha James Kraan, Swell and Rahua. 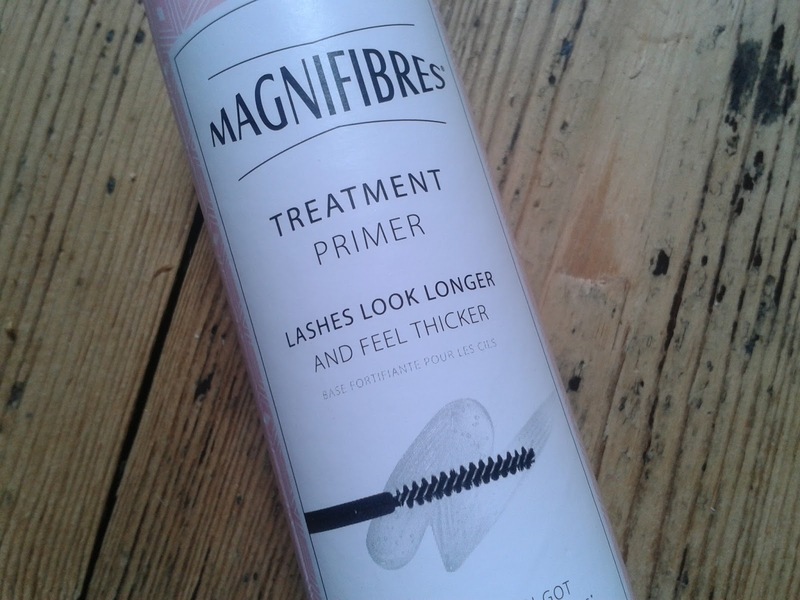 Choices, choices… It wasn’t as much the breadth of choice as the quality when it came to choosing one of the beauty products being bundled free with the lifestyle press this month. In the one corner there was Instyle, with two Neal’s Yard Remedies body lotions to choose from, and in the other there was Marie Claire, with one of three Balance Me products. I couldn’t see much else covermounted on the October editions when I went looking on Thursday. Hmm, decisions decisions. 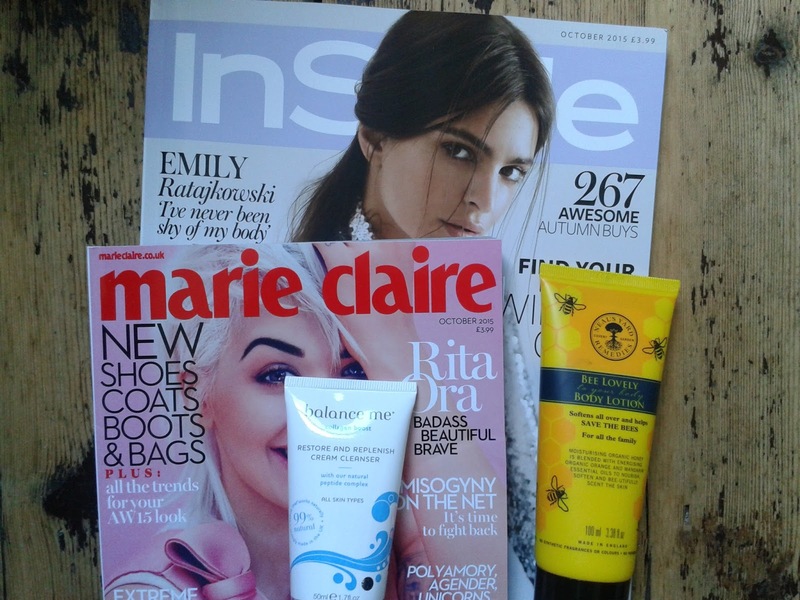 NYR and Balance Me are two of my favourite natural beauty brands - in the end I couldn’t choose between them and so decided to buy copies of both InStyle and Marie Claire! That just left the (rather big) decision of which products to get. Hylamide SubQ has been enjoying big blogger love since its launch earlier this year. Caroline Hirons and British Beauty Blogger Jane Cunningham are both fans, and Jane in particular speaks highly of the company behind the brand Deciem. 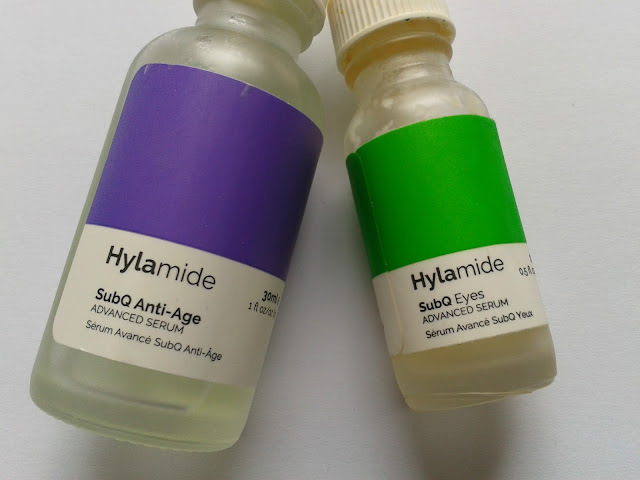 Hylamide is a range of anti-ageing serums designed to tackle key signs of visible ageing (Deciem also now has a range of booster serums to tackle more specific concerns). 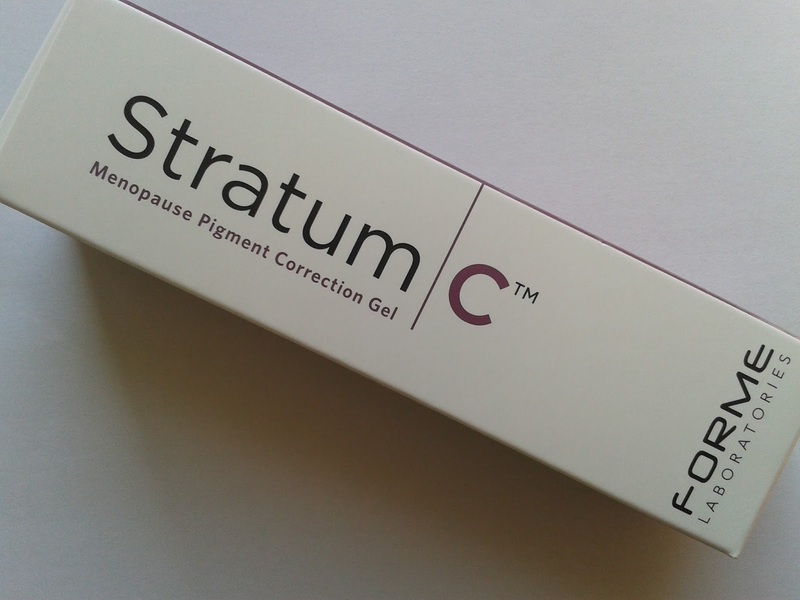 What makes it stand out are the competitive price points for such high concentrations of active ingredients.